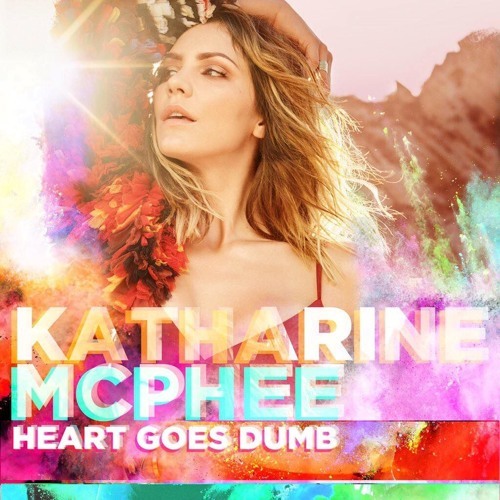 Home / brand new / Katharine McPhee / música / Katharine McPhee Drops Unreleased Gay Anthem "Heart Goes Dumb"
Katharine McPhee Drops Unreleased Gay Anthem "Heart Goes Dumb"
Katharine McPhee has just unveiled a previously unreleased song and it has all the makings of a gay summer anthem. The song is called Heart Goes Dumb and it was discarded from her 2015 album, Hysteria. The track was written by Katharine and Ina Wrolsden with production by Steve Mac and it's an anthem from start to finish. Heart Goes Dumb is a highly energetic electro-pop anthem with infectious synths and catchy hook. I've got "Dumb, dumb, dumb" stuck to my head, in a good way. This is a fun song that will sure get you dancing. Stream it below!